Aprendiz Espadin is produced by Isaías Martínez in San Juan del Río. At 76 proof, this mezcal is balanced and great in cocktails. Aprendiz Espadin is produced by Isaías Martínez and his father-in-law in San Juan del Río, Oaxaca. Aprendiz Mezcal is produced through a completely handmade processes, respecting the traditional way of making mezcal. This mezcal is balanced, displays the classic mezcal smokiness, and goes great in cocktails. Aprendiz Mezcal is a sub-brand to Pescador de Sueños. Aprendiz was born for those who wish to be initiated into the mystic journey of mescal and learn the art of art of living intensely. Both brands are produced at Destilería Santa Sabia in San Juan del Rio. Years ago, the brand had four different 80/20 blends of agave Espadin and another agave. The ensambles were made with: Mexicano, Tepextate, Madrecuixe, and Tobala. 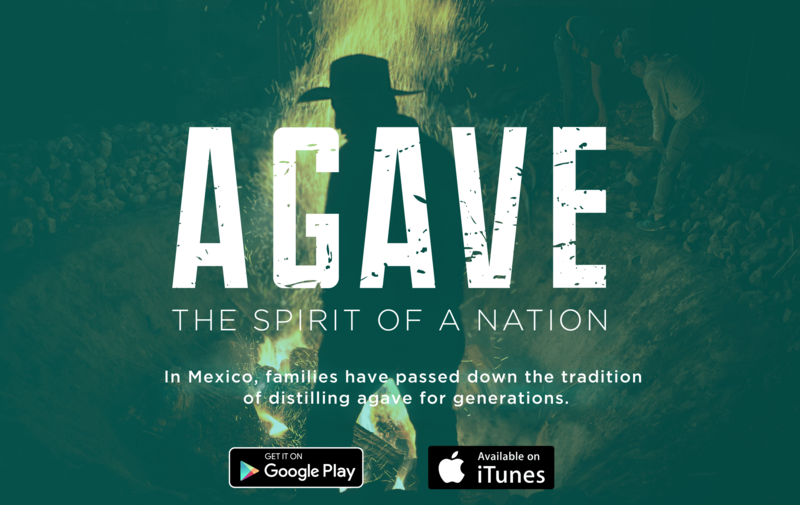 Since then, the brand has been focused on distributing their agave Espadin Joven mezcal aimed at the cocktail market. Aprendiz Mezcal is primarily distributed in Europe. Complex enough smoke balanced against a lime-y agave. Some elote action going on, mild syrupy/artificial tropical notes. Some kind of slate minerality is coming through, more of that lime [peel], fresher softer peppery notes – mild jalepeno and soft black peppery thing. Decent typicity. Lily of the Valley, something suggesting a red fruit, maybe an apple or medium berry. Water brings out more defined flowers, softens the lime to more lemon, and highlights a bit of something like juniper. On the palette, soft, anticlimatic. Smoke plays secondary to the lime, slate, and sweeter agave. Water opens things up a bit pleasantly, though I wish it were bottled at 43-45%. Not sure the potential price as a mixer on the shelf, but ideally less than Wahaka Espadin. Notes of sweet vanilla, paint, dairy and some jalapeño on the palate. Nice but nothing to get excited about. Probably alright for drinks.